High-risk prescribing fell by 2.2% in participants of the GP surgery-based audit, but results were only short-term, showing that the intervention needs to be used regularly. Results from a pharmacist-delivered audit pilot show that it reduced levels of high-risk prescribing in general practice, at least in the short term. The study, published in the British Journal of General Practice Open (online, 10 July 2018), trialled the Safer Prescribing and Care for the Elderly (SPACE) intervention, an automated audit system designed to foster patient engagement in medicines management and prompt medicines review. The pilot audit was conducted at two GP surgeries in New Zealand with a total of 10,444 patients at increased risk of an adverse drug reaction from non-steroidal anti-inflammatory drugs and/or antiplatelet medicines. A pharmacist then went through the list of at-risk patients with each GP before patients were encouraged, by post, to discuss their medicines with their GP. At six months, there was a significant reduction in the proportion of study participants receiving high-risk prescribing, from 8.0% to 5.8%, compared with baseline. However, this was not maintained at 12 months, when high-risk prescribing returned to baseline levels. The team said the results showed the feasibility of incorporating the SPACE intervention into existing practice, but it may need to be used regularly to sustain its effects. 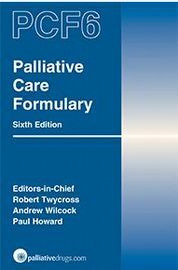 “The aim is to reduce the incidence of related [adverse drug reactions] … particularly among older adults who make up the majority of vulnerable patients,” they concluded. 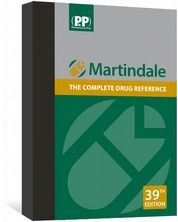 Martindale: The Complete Drug Reference provides reliable, unbiased and evaluated information on drugs and medicines used throughout the world. Science-based aromatherapy information for healthcare professionals. 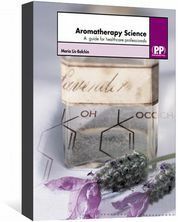 Includes monographs on the commonly used essential oils. 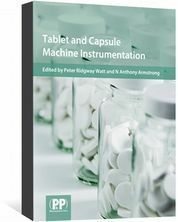 A practical guide to the techniques and applications of instrumentation used in the tabletting and capsule filling process.